At Queensland Sheet Metal, we want to help you select the right type of gutter when renovating a new home, constructing commercial buildings or installing sheds for the farm. We’ve put together a short guide of the most popular gutters on the market and what makes each one a good fit for purpose. 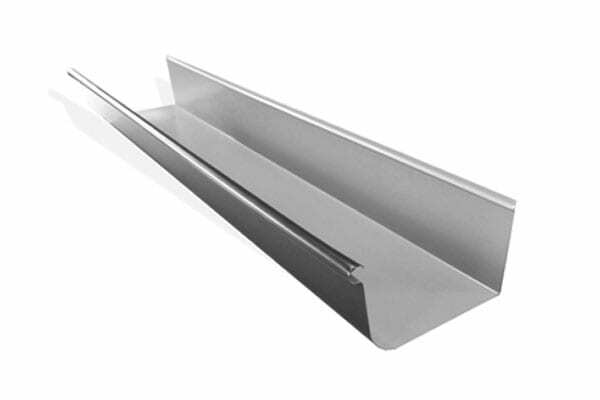 The 125 Square-Line Gutter is one of Queensland Sheet Metal’s most popular selections. While not as large as other models, the 125 Square-Line works just fine in both sunny and rainy climates. Slots along the front portion of the Square-Line quickly channel away heavy amounts of rainwater during a storm. This setup prevents any possibility of rainwater causing a strain or damage to your gutters and rooftop. 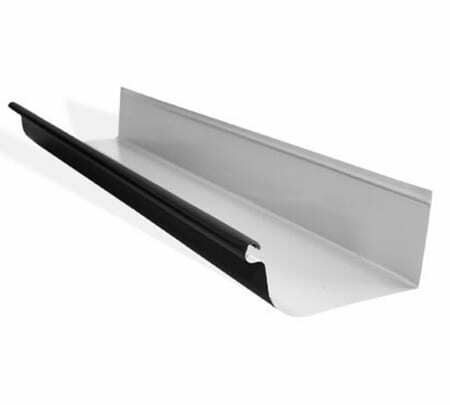 The 150 Quad Gutter is another popular choice with households and shops in Australia. 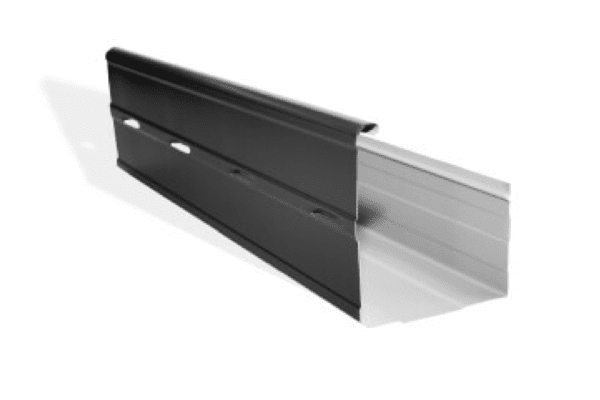 While it boasts a smaller front portion than the 125 Square-Line Gutter, its wider base can bear a large volume of rainwater, while its compact size makes it a versatile addition to any roofline. Queensland Sheet Metal also offers a number of gutter models that serve as excellent choices for areas that experience low or high amounts of rainfall every year, so our customers can enjoy a product that saves money and suits their environment. Much like the top models, these offerings are constructed from quality steel and come in a variety of Colorbond® and Zincalume® coatings. 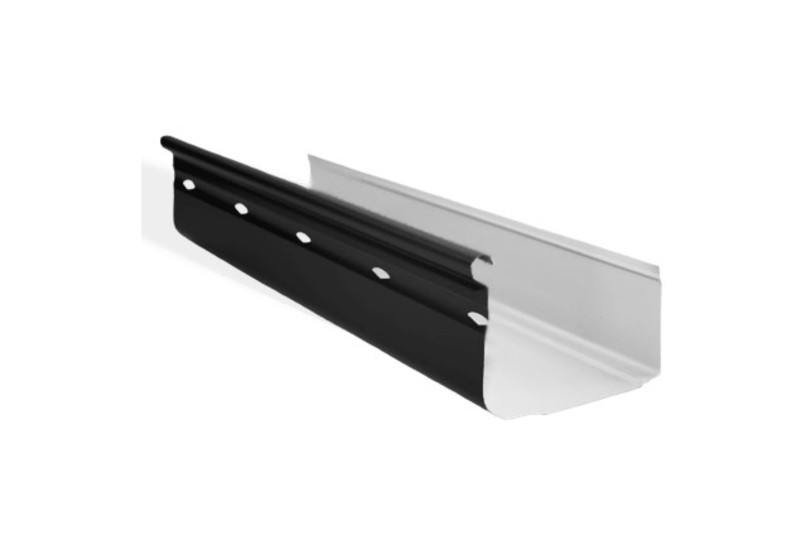 The 175 Quad Gutter is an offshoot of the 150 Quad, with a wider base and overall larger size. This makes it an excellent selection for areas with heavier volumes of rainfall than even the 150 Quad is prepared for. 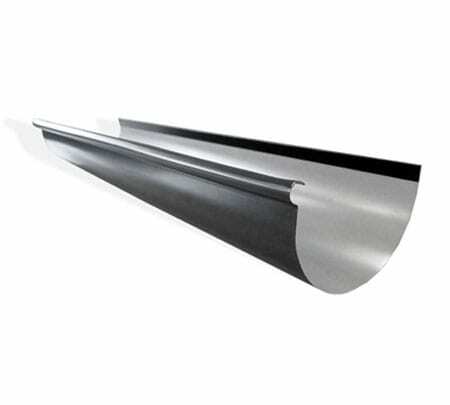 Queensland Sheet Metal is one of the few Queensland manufactures of this type of gutter. Another variation on the 150 Quad designs, this gutter features a heightened front portion to help contain even the heaviest winter downpours. 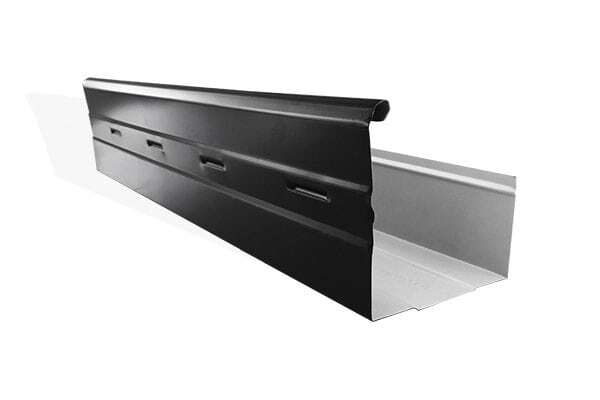 This model is a more compacted version of the popular 125 Square-Line Gutter. Its smaller size and sleek appearance make it an excellent choice for buildings in dryer climates. 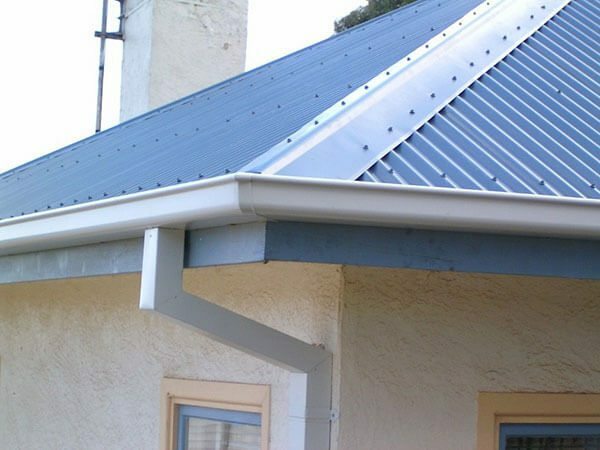 The Half Round Gutter is a half-circle model that provides a traditional but effective choice for Queensland rooftops. While it’s right at home fitted to older-style households, it’s also become an attractive choice for industrial and commercial properties. The Old Gothic Gutter is a colonial-style gutter that works well on both old and modern households. Its unique design offers an appearance that can set a building apart from its neighbours. No matter your building type or location in the Queensland region, we have a gutter design and model that’s just right for urban or regional residential, commercial and agricultural buildings. 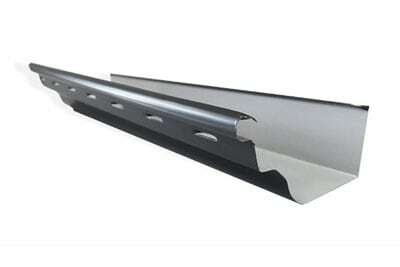 Ask the experts in sheet metal guttering.